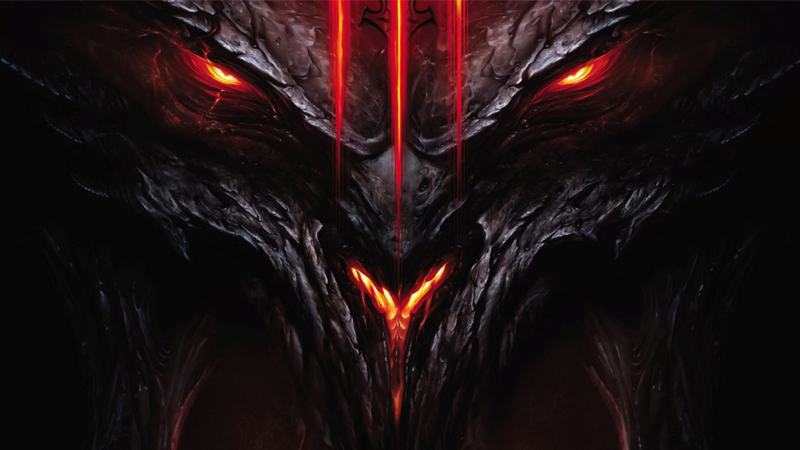 The dread Diablo peers out from the box art for Diablo III. Variety is reporting—thanks to a hastily-deleted tweet from Boom Studios founder and Hellboy screenwriter Andrew Cosby, confirming he’s in “final talks” to headline the series—that the recently rumored Netflix adaptation of Blizzard’s classic loot-hoarding, demon-slaying action RPG series Diablo is really happening. And specifically, it’s happening in a manner similar to Netflix’s other recent demon-adjacent video game adaptation, the excellent Castlevania: It’ll be animated, too. There’s no other details on the show yet—hence the deleted tweets. So we can probably expect an announcement relatively soon, or perhaps a look at the show at Blizzard’s annual fan convention BlizzCon, which opens in Anaheim, California on Nov. 2. But now that the loot’s out of the treasure goblin’s sack, so to speak, maybe we’ll be getting more details about Blizzard and Netflix’s new pact sooner rather than later.